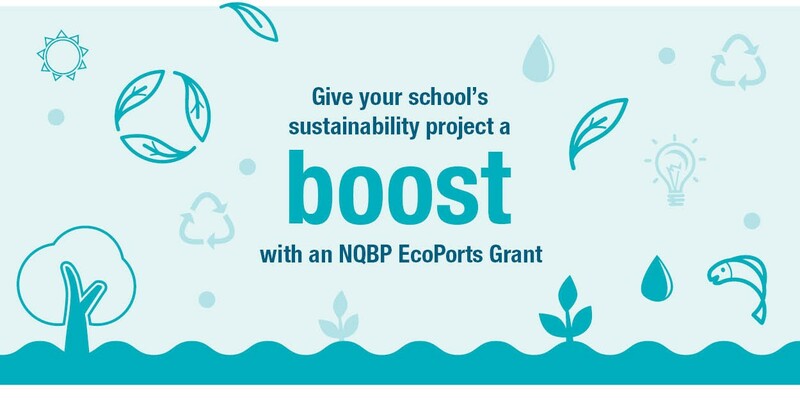 Each year, NQBP helps local students to grow their knowledge and love for the environment through ten $1,000 school grants for sustainability projects. Primary and high schools located in or adjacent to our port communities including Hay Point, Mackay, Bowen and Weipa are invited to apply. To find out more or to apply for a grant, contact us. Applications close on Friday 10 May, 2019. What type of initiatives do the grants support? There’s no one type of initiative, rather the grants are designed to support a range of grassroots projects that engage young people and work to create awareness, understanding and appreciation for the environment - it’s that simple! From permaculture through to recycling, implementing eco-friendly cutlery in school canteens, building chicken coops, planting sustainable kitchen gardens and environmental monitoring initiatives - the grants have supported all types of inventive projects in the past. Please contact Kirsty Mugridge via email or phone (07) 4969 0772.